Striving to be the most extensive cemetery-related link library on the web! If you have or know of an informational cemetery-related link you would like added to the Link Library at TheCemeteryClub.com, please send it to minda.epitaphsmag@gmail.com. Congressional Cemetery - Washington, D.C.
Laurel Hill Cemetery - Philadelphia, Penn. Mount Auburn Cemetery - Cambridge, Mass. Swanpoint Cemetery - Providence, R.I.
Vale Cemetery - Schenectady, N.Y. Cemetery Walk - Photography by Lori M.
Beneath Thy Feet - U.K. Cemetery Research Group - University of York, U.K.
• Stonehugger Cemetery Restoration Inc.
• TheCemeteryClub.com offers workshops on symbolism, cemetery art and history, proper gravestone rubbing techniques and more. E-mail Minda for details. Ordained Minister Do you need a minister for a loved one's funeral but do not attend a church? If you life in the Midwest and would like a caring person to provide a thoughtful service for you, please contact me. I'm an ordained, non-denominational minister, available for funerals and memorial services, as well as weddings. • The Hunger Site - Click to Give ... For Free! • DrugRehab.com (A resource for people fighting addiction and substance abuse. TheCemeteryClub.com is first and foremost a free resource for people who appreciate cemeteries. 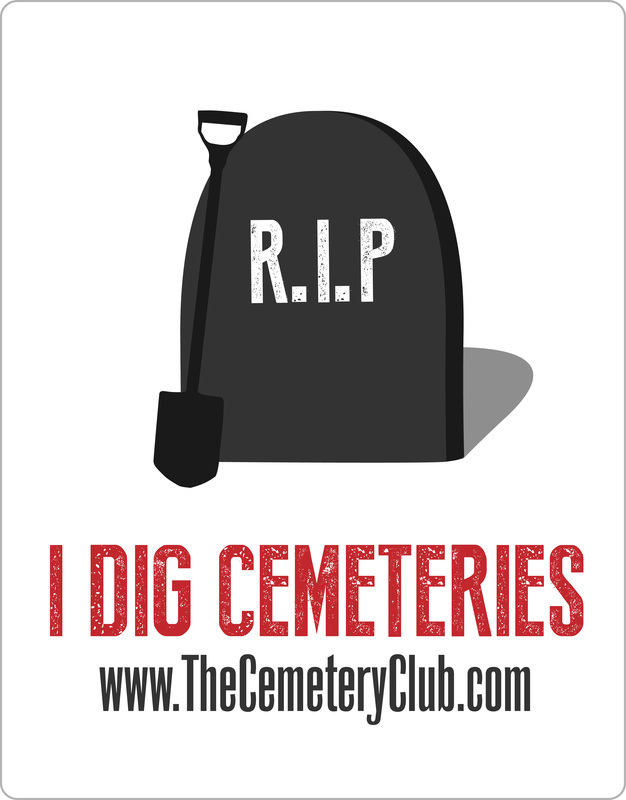 If your site has a links page, a reciprocal link to http://www.TheCemeteryClub.com would be appreciated. Link submission requests must be for sites with information useful in cemetery and related research. Solely commercial site links will not be accepted for the Link Library at TheCemeteryClub.com, but commercial websites may contact us regarding our affordable advertising rates. If your site is selling items such as cremation urns or jewelry, caskets, etc., links to your site are welcome via advertising.